Whether it was to mark a special event or to prevent fraud and theft or to just make it easier to ride, boarding the bus has produced some interesting fare media. 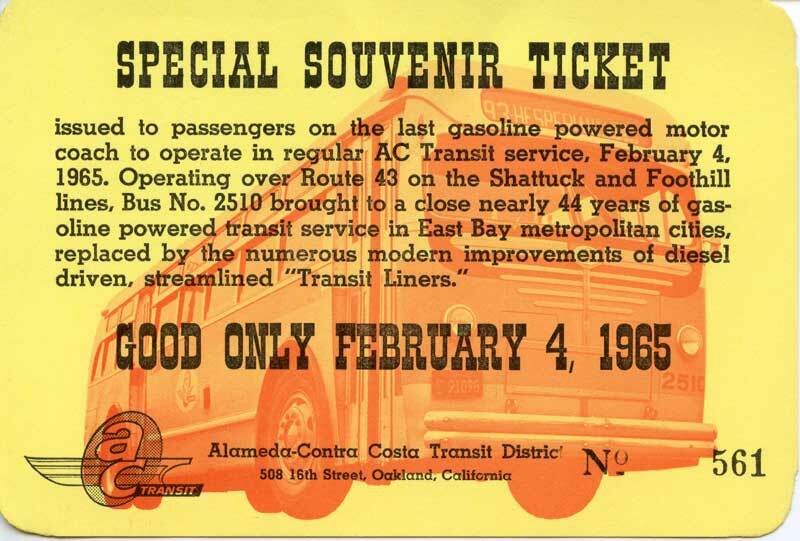 Souvenir tickets were issued to commemorate special events and buses, while Ready-Fare tokens were introduced after a bus driver was robbed. 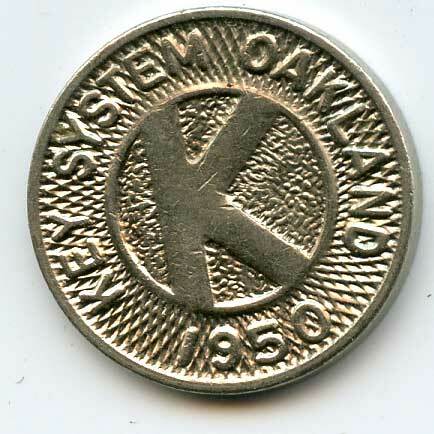 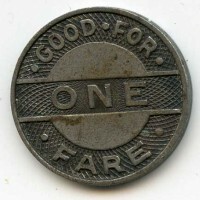 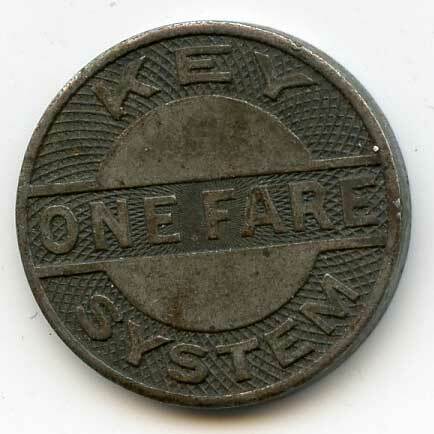 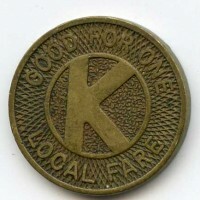 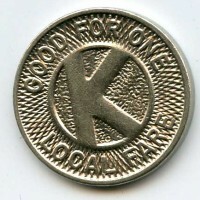 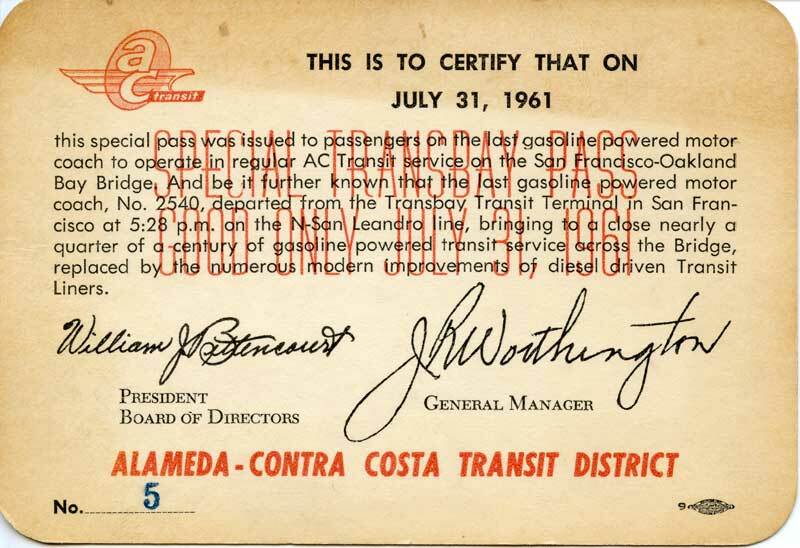 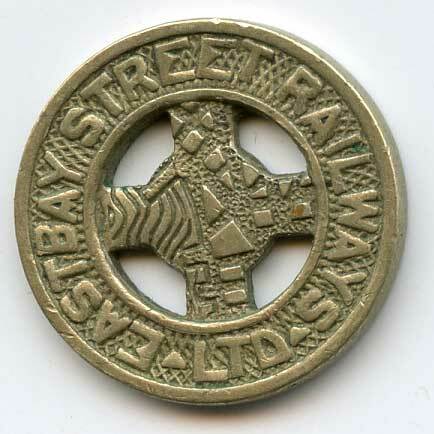 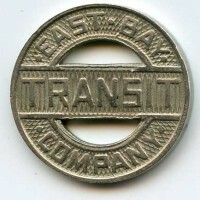 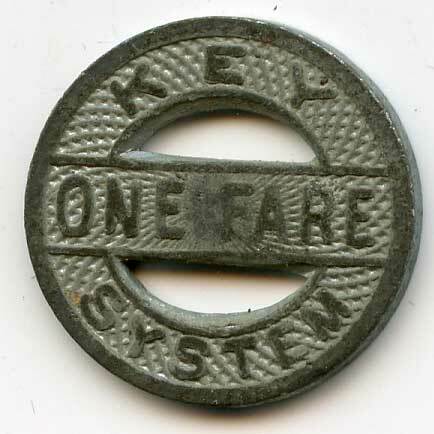 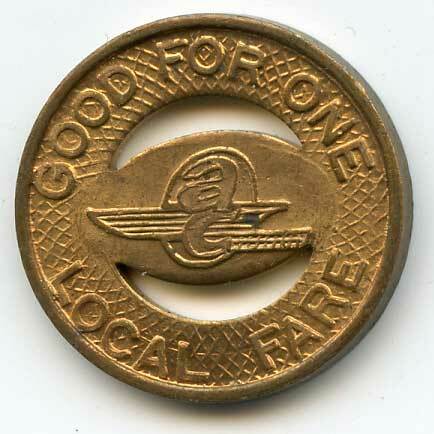 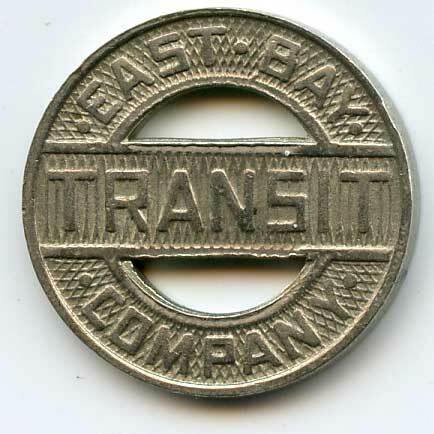 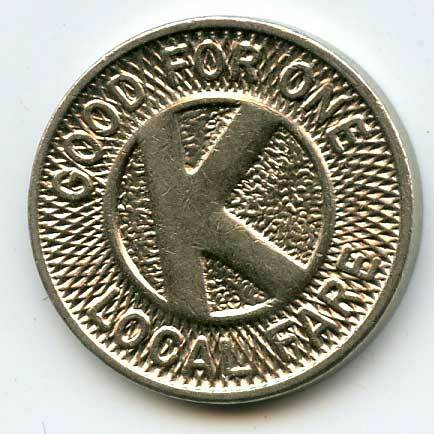 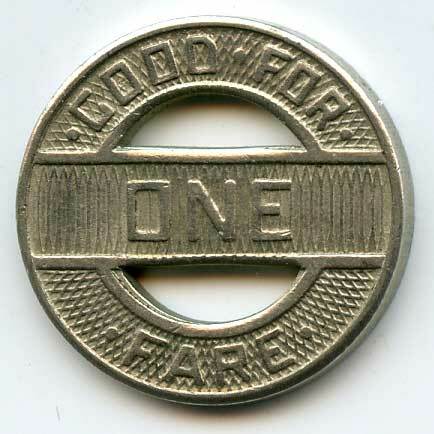 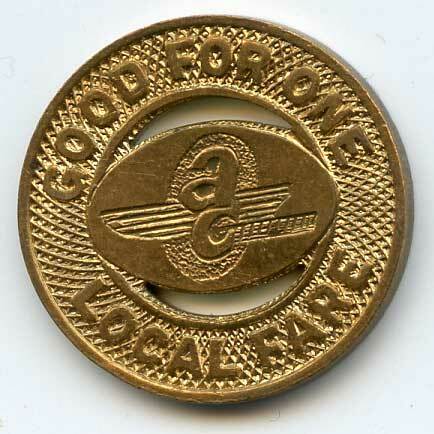 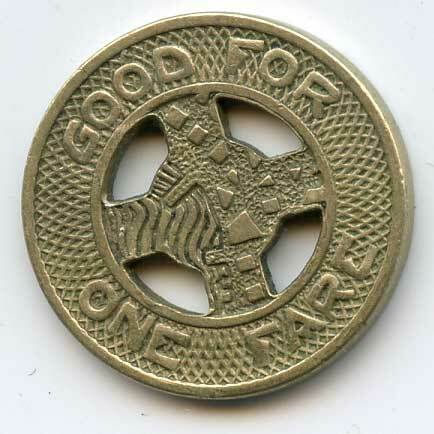 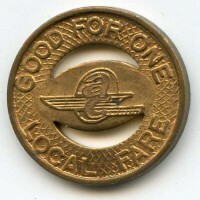 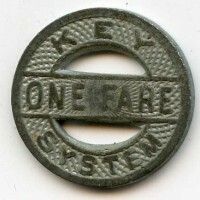 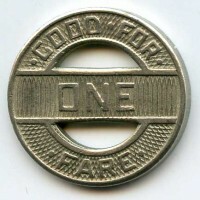 AC Transit’s predecessors also used unique tokens emblazoned with their logos in lieu of cash. 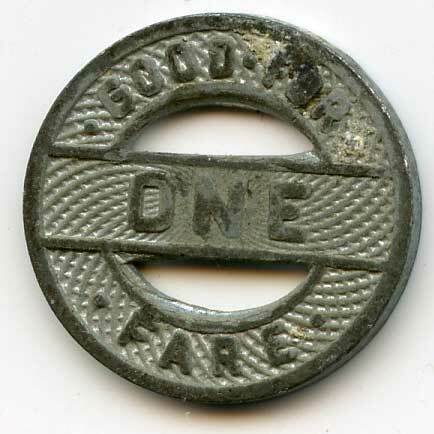 The following are some examples of tickets and tokens over the years.